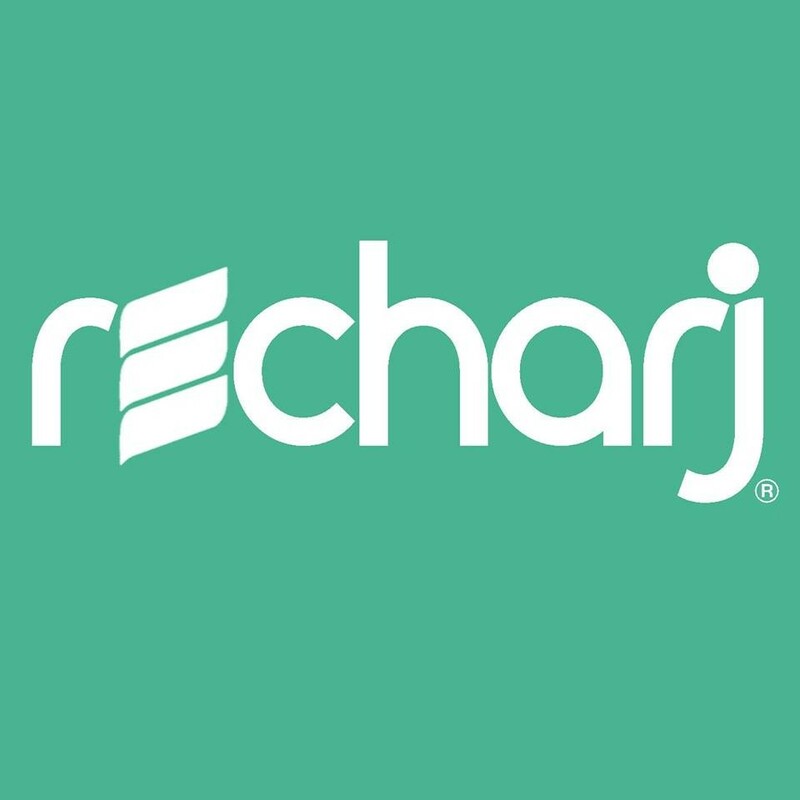 Start taking classes at recharj and other studios! Sound is one of the most ancient, effective, and accessible tools we have for healing. The human body is designed to interact with and embody sound in a powerful way, allowing you to rest and revitalize your body, mind and spirit. Lay back, let the tones of the bowls wash over you, and drop into a state of relaxation through a guided sound meditation. Depart class feeling recharjed and renewed. Medicine drum: Drumming is one of the oldest forms of vibrational healing on this planet, and drums and rattles have been used in shamanism for thousands of years. The beat of the drum can be used to enter into altered states of consciousness for journeying, healing, and ceremony. All levels. There are no upcoming “sound bath (+medicine drum)” classes on this day. There is no dress code. Come as you are or however you are most comfortable. The sessions are not physically intensive, so most any attire is appropriate. They are located within lobby level – Suite 130 – of the historic Suntrust Building at 1445 New York Ave NW just steps from the White House. Proceed through the main entrance, walk past the guard desk, and make a quick turn to your left. There they are! ATTN: 8am class on Saturday and Sunday are located at the Embassy Row Hotel rooftop in Dupont. This class surprised me- I have a lot of sensitivities to sound, and never would I have pictured being able to fall asleep with gongs and drums going, and being able to hear people in the lobby. But oh my goodness it’s so relaxing! I fell asleep without even realizing. I’ve been three times now, and sleep each time. It’s incredible. Awesome! So relaxing and comfortable!